Welcome to the Diema Town Website! Diema is situated in Kayes, Mali, its geographical coordinates are 14° 29′ 40″ North, 9° 8′ 34″ West and its original name (with diacritics) is Diéma (pronounced Joy mah). 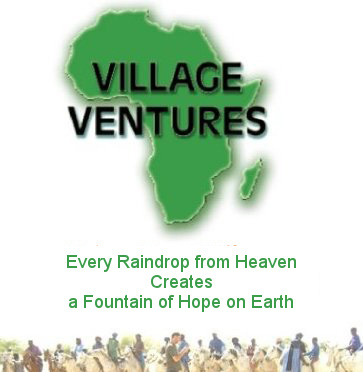 Mali is one of the 5 poorest countries in the world and we rely on the help of volunteers and Village Ventures, a Non-Goverment Organisation, to provide a network of support. A department town situated between three countries: Mali, Mauritania and Senegal. It has also a link to Guinea on its south side through the area of Kita. Diema is wide (12440 KM2) and divided into 15 Mayor’s offices settled in the towns of: Béma, Diangounté-Camara, Dianguirdé, Diéoura, Dioumara, Fassoudébé, Fatao, Gomitradougou, Guédébiné, Grouméra, Lakamané, Lambidou, Madiga-Sacko and Sansankidé. The population is 186532 inhabitants, living in 152 villages occupied by different tribes such as Soninké, Bambara, Fulani, Kagoro, Bedouin, and Kassonké. The population is interested mainly in agricultural activities, breeding animals, trading and small handcraft. In Diema there are two seasons, the rainy season from June to September and the dry season from October to May. People got the habit to travel in Europe, America, China, Japan and other African countries in order to get good jobs. The main challenges of development are: to improve schools, create health centers and supply good drinking water. Click on the photo’s below to see them larger. This man had surgery on both eyes. You can assist…just contact us.